Happy Walpurgisnacht! 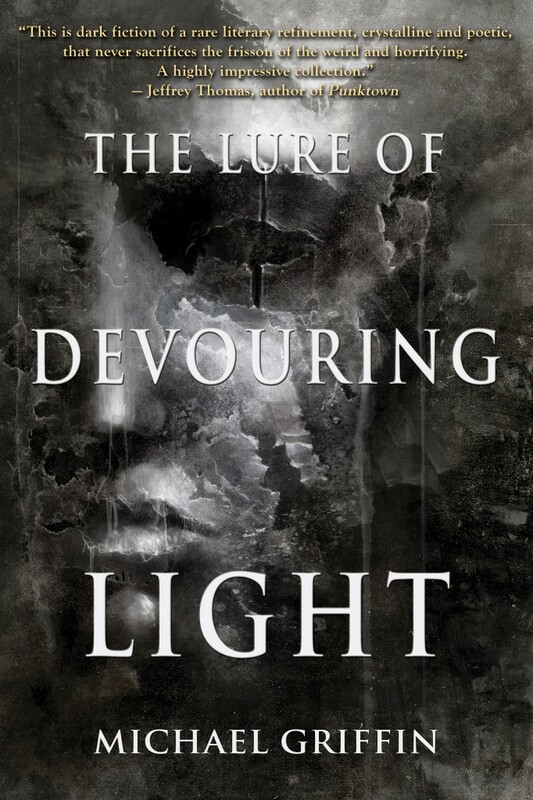 Today marks the release of Michael Griffin‘s The Lure of Devouring Light. 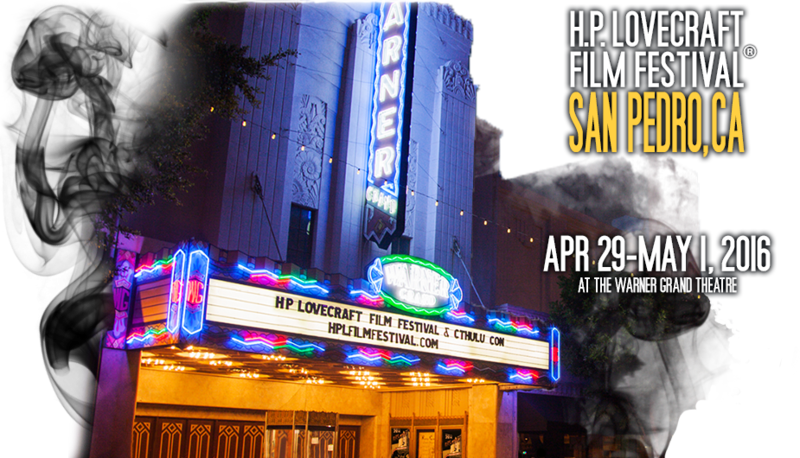 We’re currently launching the book with Mike at the H. P. Lovecraft Film Festival in San Pedro, but a few days ago, Sean M. Thompson interviewed Mike about the collection. Genre is especially useful for booksellers, marketers and publishers. I think genre divisions are useful for people trying to find their way toward work they would enjoy, as a way of herding together works that share certain traits. From the opposite perspective, that of a writer, I would stop short of saying genre is a negative thing, as I’ve seen some other writers say. Some writers gladly align themselves to a genre, wear it like a badge on their sleeve, and go around proudly waving the flag. Many writers, though, don’t want to think about it too much, and look at genre as a necessary thing unavoidably imposed upon them. The writers I most respect pretty much seem to do what they want to do without consciously aiming at a certain genre target. The create the work, and their agent or their publisher or the critics decide what it is. I think this last approach makes the most sense to me, but I don’t want to disparage those who are flag-wavers for their chosen territory, and who exclusively write (and read) within it. How do you think the weird has evolved in modern fiction, if you think it has at all? I used to believe the weird had evolved a lot, but the more widely I read beyond the obvious starting point (Lovecraft) the more I discovered examples of weird writers throughout history creating all kinds of challenging and diversely varied stuff. I do feel that in the last ten or fifteen years, the number of people writing truly strong, individual work is higher than it has ever been before. But I no longer believe that the kind of thing being written now is entirely different in kind from what came before my lifetime. Maybe a slow evolution. You’ve told me before you’re a proponent of a lot of edits. What’s the most you’ve ever edited your work? There are different kinds of edits. I used to line edit endlessly, second-guessing word choices, adding commas, changing pronouns and shifting around phrases. That’s still important, and I spend a lot of time trying to get every word and every sentence just right. Certainly more important, though, is editing with a wider angle of view. By this I mean looking at the overall shape or trajectory of the story, maybe trimming or adding entire pages or even scenes. 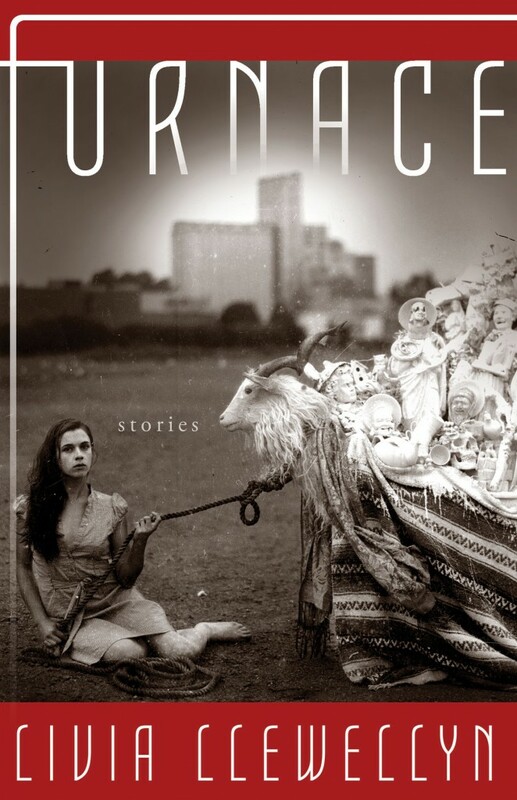 Once I start writing, I continue to pause, step back and look at my stories with a wider view. Sometimes I do what I call a “reverse outline,” where I look at the structure of the story as it’s written, and I create an outline from it. This helps me find things like jumps in logic, or especially repetition. Sometimes in a reverse outline I discover something like, “Hey, I don’t really need to have him visit the lawyer’s office and talk about the case in scene 9 because he basically did the same thing in scene 6.” I make sure each piece of the story contributes something, or else it gets changed or removed. I have to say, I read a lot of stories that could benefit from this kind of structural analysis. Very often stories include dead scenes or repetitive sections. But to answer the original question, I have stories I’ve reworked at least 20-30 times, and quite a few that have gone through more than 10 versions. As I get better at this, so I make fewer mistakes and follow fewer dead-ends to begin with, it seems like I’m able to get by with fewer drafts, maybe four to six. What is the significance of the title of your collection? First of all, it’s the title of the lead story, so that’s why it’s the title of the collection, not just because it’s the first story but because it’s also representative of what I do, and a good opener, neither too long nor too short, and not too confusing. 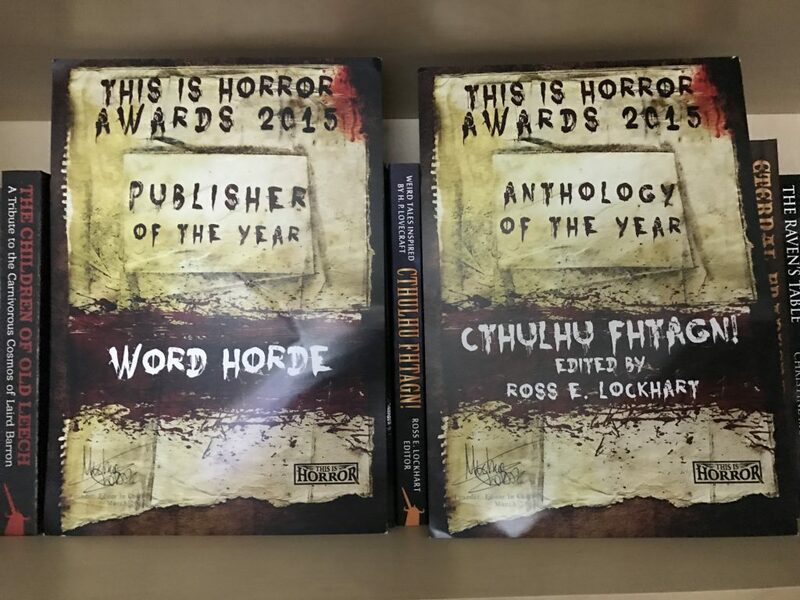 But to explain the significance of the story’s title, I’d say something that’s important to me is to avoid the too-easy trap of Horror and Weird writers making everything “black” and “dark.” There’s certainly plenty of darkness and nighttime and black imagery in my work, but I’m interested in different kinds of fear and unease. Also, the story makes the point that sometimes people or things that are dangerous or malicious don’t in fact appear horrifying or gruesome. They may be appealing, attractive or seductive. They have something to offer, something to draw us nearer, otherwise we would just run the other direction. How do you think your style has changed from when you first started writing? My style hasn’t changed too much, in terms of how I tend to build sentences. What has changed is that my way of conveying to the reader what’s happening has shifted to give a perspective from inside the mind and senses of the point of view character. As much as possible, everything should be filtered through the mechanism by which this person makes sense of their surroundings and what they see and hear unfolding around them. I guess a simpler way to say this would be that I try hard to make the point of view more subjective. Ultimately what do you hope readers take away from The Lure of Devouring Light? Aside from the obvious, like wanting to provide entertainment or enjoyment, the outcome I most hope for is that readers will find the characters believable, convincing human beings. I also hope some of the images or situations will linger in the mind after the reading is done.